South Carolina, North Carolina and Georgia. service & repair of all brand equipment. Heat Pumps, Furnace Repair and best price HVAC. Allen Mechanical will repair, fix or service your heating and air conditioner units or install a new hvac system in your home or business. HVAC Contractor for South Carolina, Air Conditioning Contractor, Heating Contractor, Mechanical Contractor, Air Conditioning Repair Service, air conditioner, heat pump installation. Be sure to Call the HVAC Contractors you can Trust, Allen Mechanical Inc.
With over 50 years Servicing the upstate. Over 50 years Servicing the upstate. 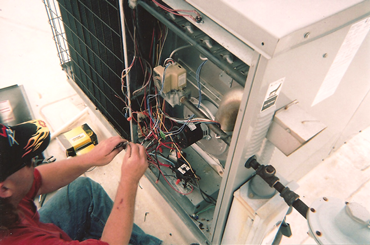 Call The HVAC Contractors in Greenville that you can Trust for Epert, Reliable Heating and Cooling Solutions.